The generous support of our sponsors ensures that we continue to provide world-class music for the Gulf Coast, and that our exciting education programs continue to reach more and more students every year. Sponsorship of the Mobile Symphony is a smart business investment. In supporting the MSO, companies enhance their brands, build business relationships, reward employees, strengthen reputations for corporate citizenship, and communicate key messages to loyal audiences. Sponsorship begins at $10,000 and can be customized to meet every business objective, while providing measurable benefits that are competitively priced. For more information on sponsorship packages and our marketing, advertising and public relations opportunities, please call 251-432-2010. At WIND CREEK CASINO & HOTEL ATMORE, the possibilities are endless and the exhilaration never stops. Our hotel features 236 spacious rooms and the finest resort amenities, including room service, a luxurious spa and a wide variety of delicious dining options. Try your hand at our bowling alley, arcade or hands-on cooking classes at KITCHEN. Catch a live show at our Amphitheater or a movie at our eight-screen state-of-the-art digital cinema. 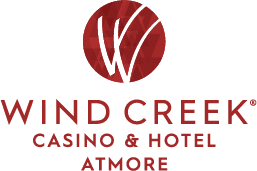 With the best in entertainment, high-quality cuisine and much more, Wind Creek Casino & Hotel Atmore offers something fun for everyone. Winner of the Alabama Broadcasters Association’s “Station of the Year Award” as well as the Alabama Associated Press “Best News Operation in the State,” WKRG News 5 is committed to providing our viewers award-winning news, sports and entertainment. WKRG News 5, is the CBS affiliate and its sister station, WFNA, is the area’s CW affiliate. Along with MeTV and Bounce TV, the four networks combined provide a variety of viewing choices. Through Lin Digital customers are offered premium, on-line products via web and mobile platforms. Serving the community, WKRG News 5 supports the Boys & Girls Clubs, Boy Scouts, the American Cancer Society, the Salvation Army, Junior Achievement and many other organizations. With its signature annual event, The Great Toy Drive, nearly 30,000 toys are collected for local children. WKRG News 5 proudly supports the Mobile Symphony Orchestra. For more than a decade, the Alabama Power Foundation has provided support and funding for hundreds of worthy projects throughout the state. The foundation focuses its resources on improving education, promoting arts and culture, restoring and enhancing the environment and boosting health and human services. Its mission: to improve the quality of life of Alabamians and to strengthen the communities where they live. Volkert, Inc. is an employee-owned infrastructure engineering firm serving state and federal agencies, local and municipal governments, private industry and select international clients. Founded in 1925, Volkert’s growth from a regional engineering firm has matured to include a national and international client base. The Engineering News Record ranks Volkert as #115 in the Top 500 Design Firms in the United States. Headquartered in Mobile, Alabama, Volkert has 35 offices in 14 states and the District of Columbia. The firm’s staff of 850 includes planners, multi-disciplinary engineers, environmental specialists, program/construction managers, real estate specialists and landscape architects. 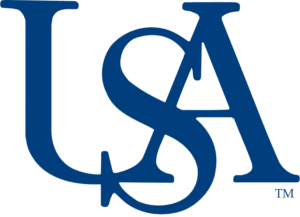 THE UNIVERSITY OF SOUTH ALABAMA is a comprehensive, global university that provides students a quality education in business, the liberal arts, education, engineering, computing, the sciences and health care. 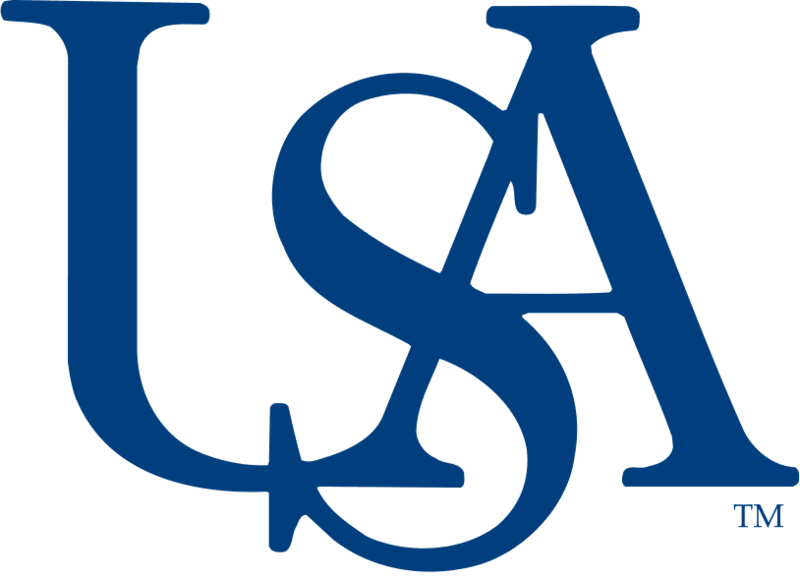 USA offers 100 undergraduate, graduate and doctoral degrees through its nine colleges and schools and is ranked Research University/High by the Carnegie Foundation for the Advancement of Teaching. USA also offers advanced and innovative health care through the USA Physicians Group, USA Children’s & Women’s Hospital, USA Medical Center and the USA Mitchell Cancer Institute. For more information, please visit the University of South Alabama website, www.southalabama.edu.